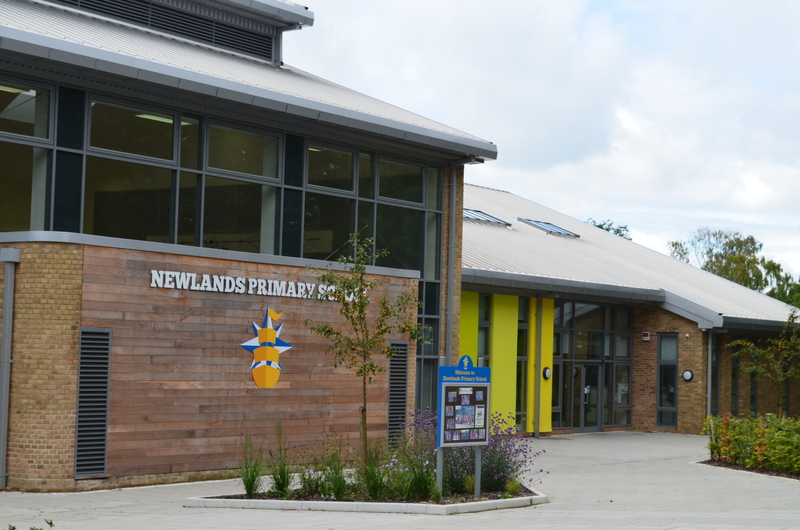 Newlands Primary School is based in Southampton and has around 400 pupils and 70 staff. The school has always prioritised technology as a teaching tool and when the school was rebuilt in 2012, Techs4Education were there at the very beginning to help deliver the infrastructure the new school building needed. Technology is a core part of the school’s vision, with ‘Lego WeDo’, Probots, laptops, iPads and other technology-related tools to enable learning and help develop essential skills for the future. As the range of uses of technology expanded, so did the demand placed on the current hardware, network and support structure. The infrastructure was struggling to cope with existing demand so was in no position to handle future expansion plans. Having worked with Techs4Education previously in the old building, Newlands Primary School knew they could depend on us to deliver what they needed. We began by ensuring the new network would be fit for purpose and enable all devices within the school to access the Internet and share resources within the school. We transformed the school’s telephony to VoIP to make good use of that new network and lower running costs. We integrated the school’s existing VPN solution with the network so teachers could work from home more effectively. Techs4Education also provide IT support to help the school maximize the return on all devices. That includes a tech on site two days per week to handle anything the school needs and advice on future investment to maintain the high levels of technological support for learning across the curriculum. The result of all this is a school that can depend on the technology it has to deliver the learning outcomes it requires. The network no longer struggles under load and can deliver connections to the multitude of devices within the school. This allows both pupils and teachers to interact faster and without the limitations they faced previously. Teachers can plan lessons, work securely from home and combine their expertise to the pupil’s benefit with the VPN integration. All of the laptops, iPads and other devices are supported and maintained and the school has the tools they need to achieve the goals they set.